The Launch of the 2018/2019 Cork G.A.A. 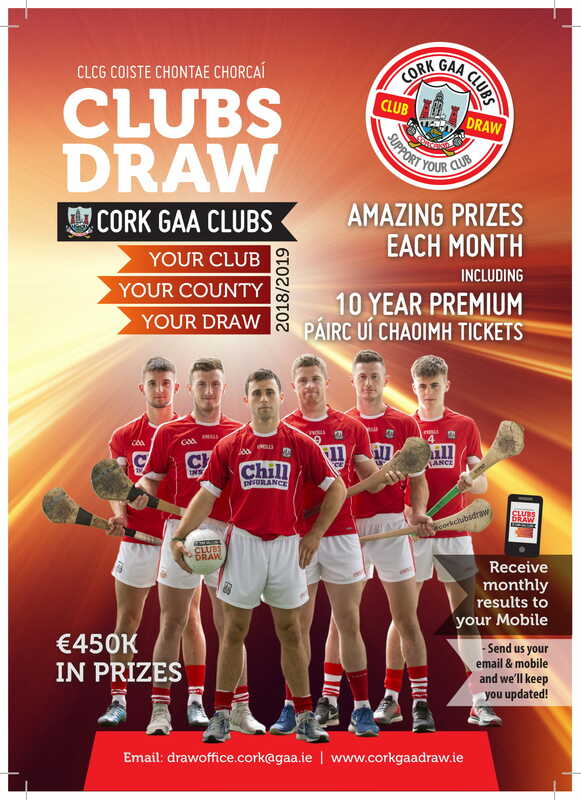 Clubs Draw will take place tonight Thursday September 6th in Pairc Ui Chaoimh at 8.30p.m. The draw will be launched by Uachtarán Cumann Lúthchleas Gael John Horan.